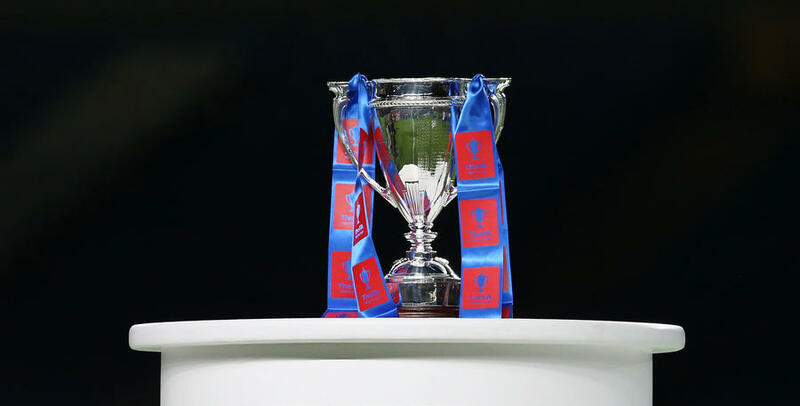 QPR’S UNDER-18S will kick-off their campaign in this season’s FA Youth Cup against Charlton Athletic. 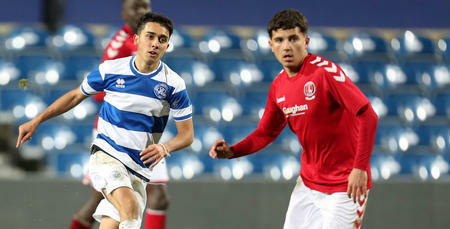 The young R’s will host the Addicks at Loftus Road in December after Rangers entered the hat in Friday’s Third Round draw. The R’s opponents were confirmed following Tuesday night’s Second Round tie between Exeter City and Charlton at St James’ Park, which saw the visitors run out 2-1 winners. 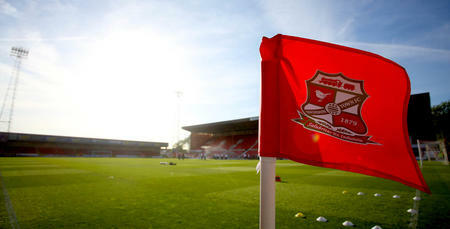 A date for the Second Round tie, which must be played by Saturday 16th December unless mutually agreed otherwise, will be confirmed in due course.